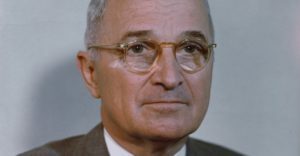 Harry S. Truman was an American statesman who served as the 33rd President of the United States, taking office upon the death of Franklin D. Roosevelt. A World War I veteran, he assumed the presidency during the waning months of World War II and the beginning of the Cold War. 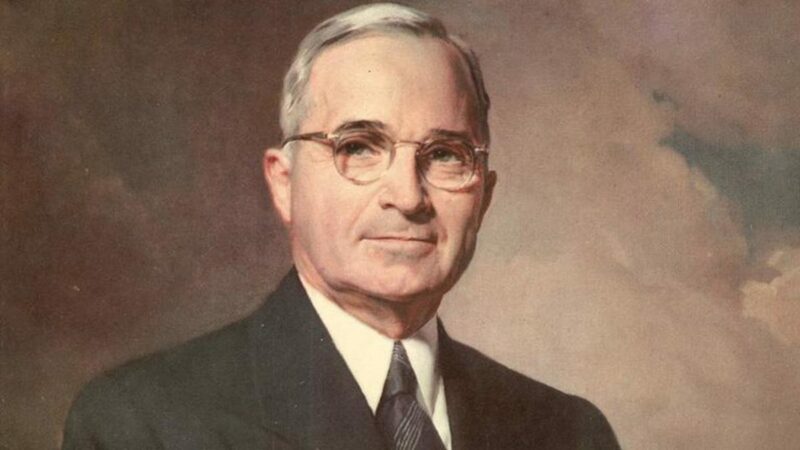 Take a look below for 30 more interesting and awesome facts about Harry S. Truman. 1. He is known for implementing the Marshall Plan to rebuild the economy of Western Europe, for the establishment of the Truman Doctrine and NATO against Soviet and Chinese Communism, and for intervening in the Korean War. 2. In domestic affairs, he was a moderate Democrat whose liberal proposals were a continuation of Franklin Roosevelt’s New Deal, but the conservative-dominated Congress blocked most of them. 3. Truman used the veto power 180 times, which is more than any president since, and he saw 12 overridden by Congress. 4. He is the only world leader to have used nuclear weapons in war. 5. He desegregated the U.S. Armed Forces, supported a newly independent Israel and was a founder of the United Nations. 6. Truman was born in Lamar, Missouri and spent most of his youth on his family’s 600 acre farm near Independence. 7. 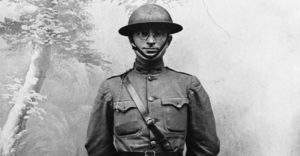 In the last months of World War I, he served in combat in France as an artillery officer with his National Guard unit. 8. 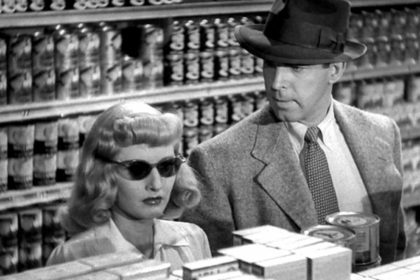 After the war, he briefly owned a haberdashery in Kansas City, Missouri, and joined the Democratic Party and the political machine of Tom Pendergast. 9. 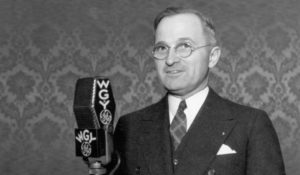 Truman was first elected to public office as a county official in 1922, and then as a U.S. Senator in 1934. 10. He gained national prominence as chairman of the Truman Committee, formed in March 1941, which aimed to find and correct waste and inefficiency in Federal Government wartime contracts. 11. After serving as a United States Senator from Missouri and briefly as Vice President, he succeeded to the presidency on April 12, 1945, upon the death of Franklin D. Roosevelt. 12. Germany surrendered just a few weeks after he assumed the presidency, but the war with Imperial Japan raged on and was expected to last at least another year. 13. Truman approved the use of atomic bombs to end the fighting and to spare the United States and Japanese lives that would inevitably be lost in the planned invasion of Japan and Japanese-held islands in the Pacific. 14. 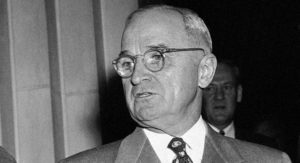 Truman presided over an unexpected surge in economic prosperity as the United States sought readjustment after long years of depression and war. 15. His presidency was a turning point in foreign affairs as the United States engaged in an internationalist foreign policy and renounced isolationism. 16. He helped found the United Nations in 1945, issues the Truman Doctrine in 1947 to contain Communism and got the $13 billion Marshall Plan enacted to rebuild Western Europe. 17. His political coalition was based on the white South, labor unions, farmers, ethnic groups and traditional Democrats across the North. 18. Truman was able to rally his groups of supporters during the 1948 presidential election and win a surprise victory that secured a presidential term in his own right. 19. Truman oversaw the Berlin Airlift of 1948 and the creation of NATO in 1949, but was unable to stop Communists from taking over China in 1949. 20. In 1950, he survived unharmed from an assassination attempt. 21. When Communist North Korea invaded South Korea in 1950, he sent U.S. troops and gained UN approval for the Korea War. 22. After initial successes in Korea, the UN forces were thrown back by Chinese intervention and the conflict was stalemated throughout the final years of Truman’s presidency. 23. The “S’ in Truman’s middle name doesn’t stand for anything. His parents picked it to honor both of his grandfathers, Anderson Shipp Truman and Solomon Young. 24. Truman worked a variety of odd jobs as a young man, including a timekeeper for the Santa Fa Railroad. During this time, he would sleep in hobo camps. Because of his poverty, his proposal to Bess Wallace was rejected, which was a turning point in his life, motivating him to make more money. 25. Truman attempted to go to college and then law school, but dropped out of both quickly. He also attempted to go to West Point, but was rejected because of his bad eyesight. 26. 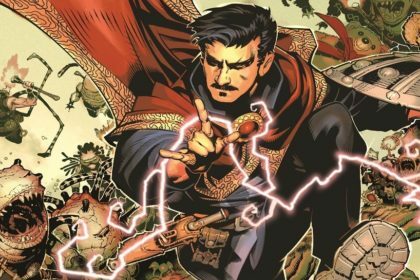 He attempted to join the National Guard, which he managed to get into only after memorizing the eye chart, so that the testers wouldn’t know about his vision problems. 28. Truman’s inauguration for his second term as President was the first ever to be televised nationally. 29. During Truman’s time as President, he ordered an addition to the White House to accommodate his family. 30. When the company hired started examining the project, they found that the 130 year old White House was completely dilapidated, including a collapsed floor in the President’s bedroom and they closed his bathroom as being completely unsafe to use.